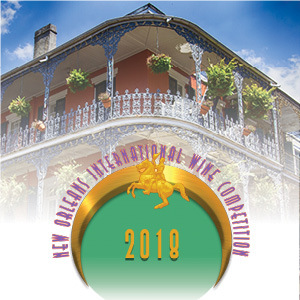 This year, 2018, marks the first year that New Orleans will stage an international wine competition. It’s appropriate. New Orleans is recognized around the world for her joie de vivre and amazing cuisine. The region is always considered one of the top dining capitals anywhere. The organizers have gone to great lengths to invite top wine professionals from a wide range of disciplines and from many geographic areas. The results of this competition will be beyond reproach. The competition itself will take place just before the critical Holiday and End of Year Season providing even more impetus for restaurant and retail sales. The competition has also initiated programs that will aid award-winning wineries with ease of market-entry and immediate brand promotion. New Orleans is celebrating its 300th anniversary of its founding and the Tricentennial makes for the perfect time to make a strong statement both in New Orleans and beyond.